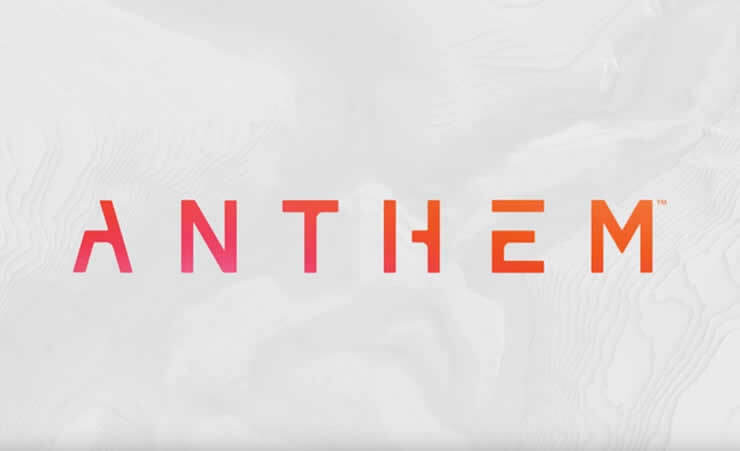 EA has released the complete system requirements for Anthem on the PC. The game is being developed by Bioware, who previously worked on the Mass Effect series. Anthem will be released on PS4, Xbox One and PC. The game will be on sale on February 22nd. 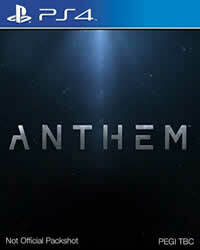 The official system requirements of Anthem for the PC include the minimum and recommended specifications. If you want to see if your calculator has enough power, look at all the data.